Wednesday night, we are introducing our new growth process called CIL Forward. In order to gain the momentum God wants us to have, we have to travel in the same direction. CIL Forward exists so that every person in our church has heard our vision, understands the gospel, is in relationship with Christ and is engaging in ministry. 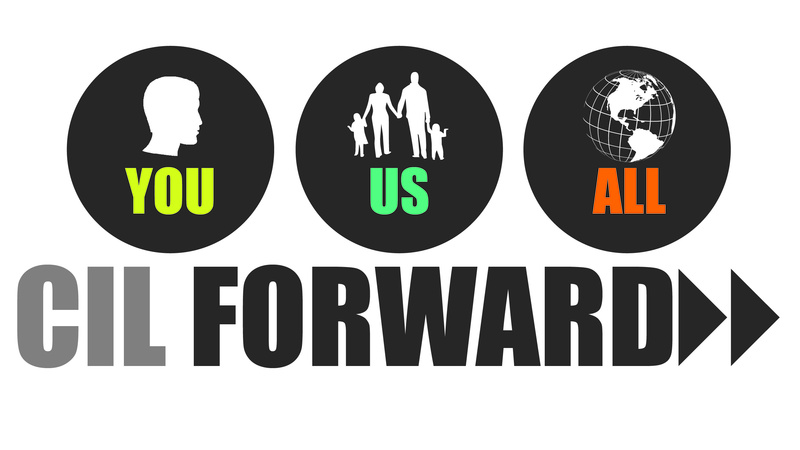 We are asking every leader and those desiring to become a “covenant partner” to complete Forward 101, Forward 102, Forward 103 and Forward 104 during 2013. At the end of this process, you will have the opportunity to become a “Covenant Partner” with CIL, if you so choose. I will be sharing the vision of the church during Forward 101 on Wednesday, January 9 at 6:30 p.m. Other leaders will be teaching the other classed during our 9:00 am. service the rest of January.